Created during the massive social upheaval of the 1970s, Griffith University has a 40-year history of future making, pioneering new disciplines and recognising and responding to new trends to meet the ever-changing needs of industry, government and communities around the world. 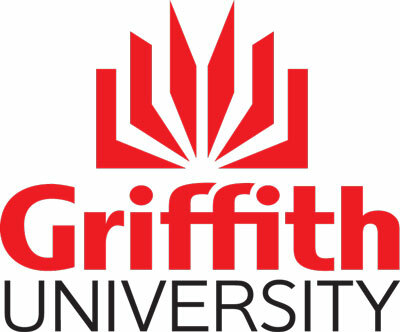 Today, Griffith is a leading university in the Asia–Pacific, ranking in the top five per cent of universities worldwide, featuring prominently in national teaching awards, and offering a comprehensive range of undergraduate, postgraduate and research degrees. As Griffith has grown, from one campus and 451 students in 1975 to five campuses and 56,000 students today, the University has played a major role in the evolution of its local communities—in Brisbane, Logan, and the Gold Coast—which are now some of the fastest growing and exciting regions of Australia. The University has a history associated with the Commonwealth Games, with athletes at the Brisbane 1982 Commonwealth Games accommodated at Griffith’s Nathan campus. Griffith is proud to continue this relationship as Official Partner of the Gold Coast 2018 Commonwealth Games, and is excited to also be Creative Arts Partner of the Games and Presenting Partner of the GC2018 Marathon.